Anne received her PhD in Organisational Behaviour with a specialisation in Negotiation and Dispute Resolution and has since presented and consulted in organisations across 18 countries. She has been published in top academic journals, is an active member of the Academy of Management and is currently the elected President of the International Association for Conflict Management. 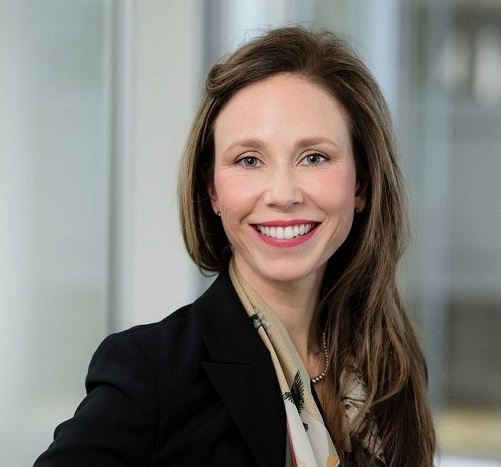 After a decade as the Director of Lytle and Associates Pty Ltd, Anne has taken on the role of Professor and Director of Leadership at Monash Business School. Anna is an LIV Accredited Specialist in Mediation, and since 2013 regularly mediates for the Office of the Victorian Small Business Commissioner as well as privately in all jurisdictions. Prior to becoming a mediator, Anna practiced as a commercial litigator, including as partner of a mid-tier national firm. 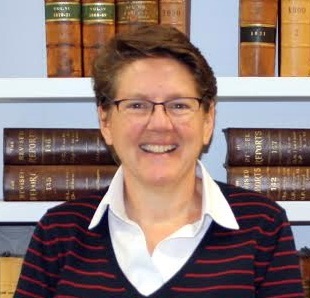 Her areas of practice have spanned a diverse range of areas including general commercial/business disputes, property, local government, employment law, professional negligence, defamation, risk management and statutory compliance. Lou Vatousios is the Principal Mediator for the Office of the Victorian Small Business Commissioner and a nationally accredited mediator with the Resolution Institute. 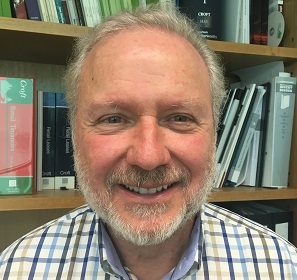 He is a barrister on the retired counsel list of the Victorian Bar and a property lawyer with considerable expertise in retail leases, mediation and other alternative dispute resolution procedures. Over the past nine years he has conducted over 1000 mediations for the Commissioner's office. He is commercially minded and has a very good understanding of the needs of small business and the environment in which they operate. 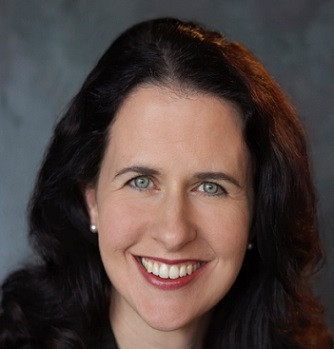 Anne is an accredited mediator in private practice and a Senior Fellow at Monash Law School. Anne has extensive experience mediating conflict within and between businesses; she practices in commercial, human rights, workplace and estate matters. Anne is currently a mediator appointed to the Victorian Civil & Administrative Tribunal (VCAT). She has held various panel appointments as mediator, conciliator and arbitrator. Anne lectures in commercial dispute resolution and negotiation and coaches the Monash team for the International Chamber of Commerce Mediation Competition held in Paris each February. Chairing the panel is Dr Paula Gerber, Co-Director of ACJI. 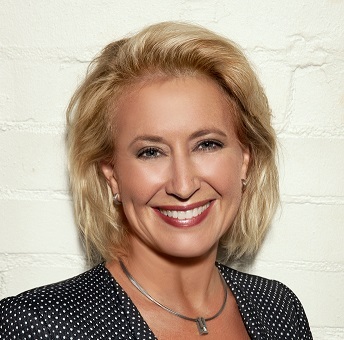 Paula has had a successful career in private practice that saw her working as a lawyer in London and Los Angeles before becoming a partner in a leading Australian law firm and winning the Australian Businesswoman of the Year Award. Paula specialises in two disparate areas of law, human rights law and construction law.